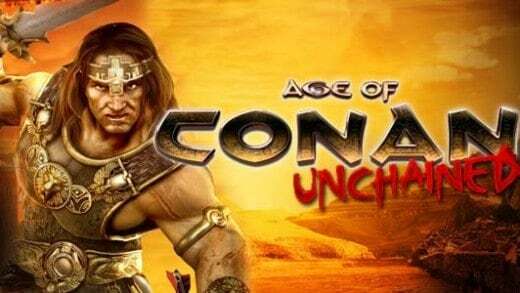 Explore the world of Hyboria in Age of Conan, Funcoms latest MMORPG title to adapt a free to play model. 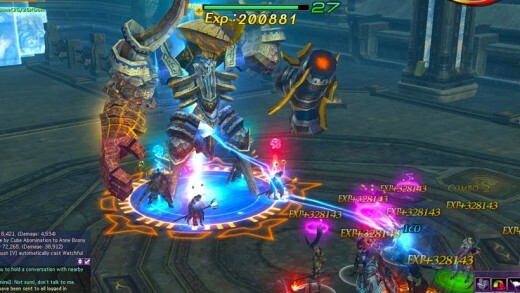 Based on the highly popular Conan franchise, the game lets you explore a world of magic and monsters as you battle your way through, using everything from a battle-axe to dark magic. 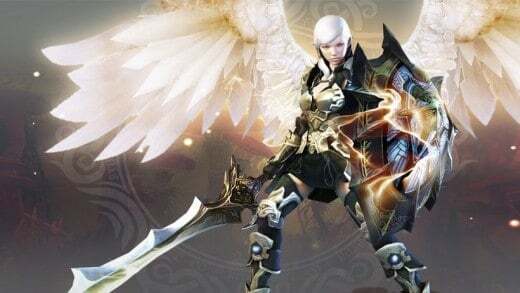 Aion is a converted free-to-play 3D fantasy MMORPG from NCSoft. 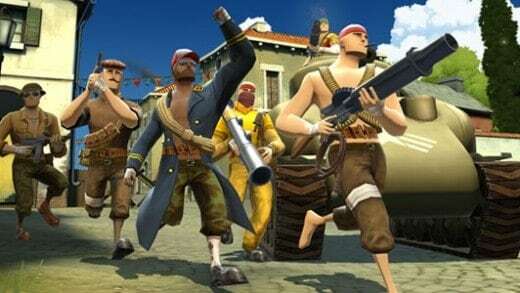 AVA is a high-octane MMOFPS that plunges you into the middle of a world at war. 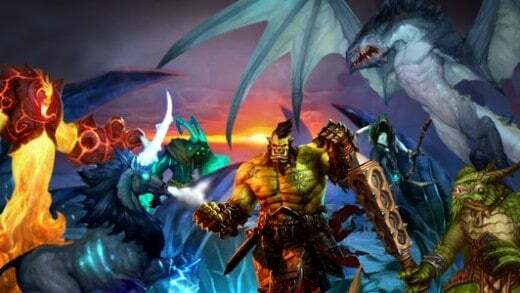 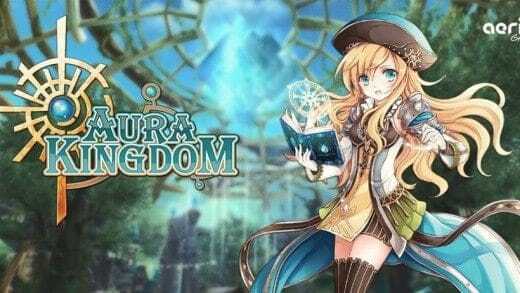 Allods Online is a free-to-play fantasy MMORPG developed by the Russian company Astrum Nival. 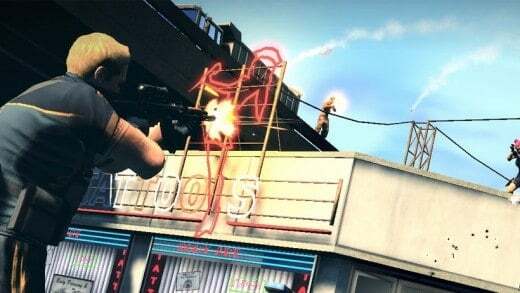 APB: Reloaded is an action based third-person shooter MMO produced by Realtime Worlds. 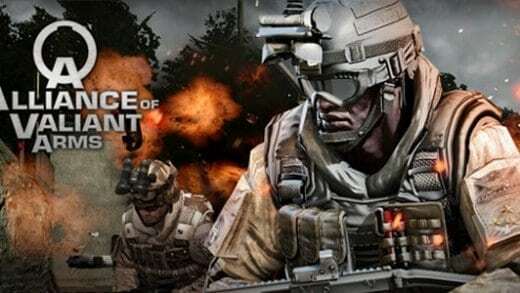 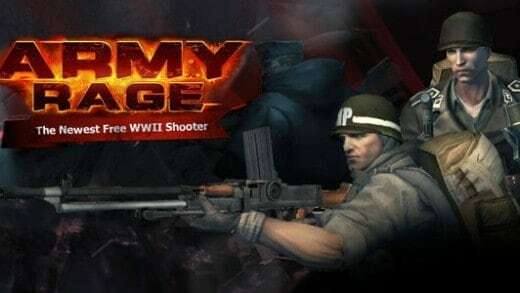 Army Rage is a 3D World War 2 themed MMOFPS game that allows players to compete with others in realistic battlefield environments. 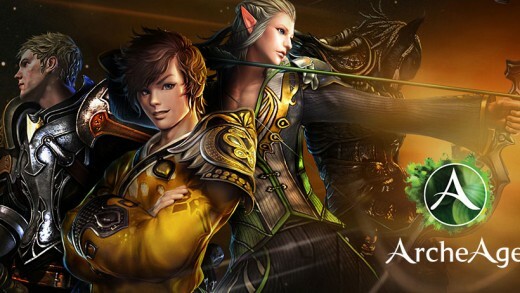 Awakening of Heroes (AoH) is a fantasy MOBA currently under development by Serbian video game developer COFA games. 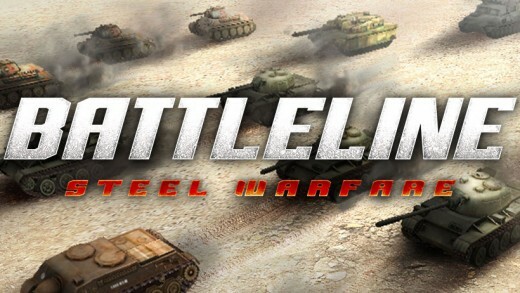 Battlefield Heroes is Electronic Arts free-to-play third person shooter. 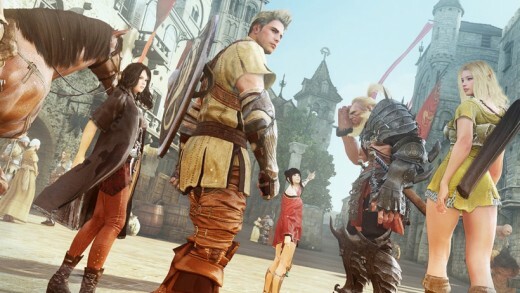 Black Desert is a Korean fantasy MMORPG developed by Pearl Abyss that is currently in its closed beta testing stage. 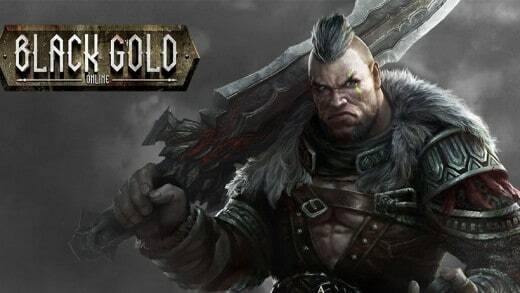 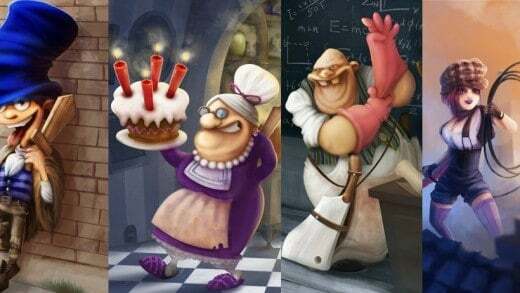 Black Gold Online is a genre-blending, free-to-play MMORPG from developer and publisher Snail Games, featuring an age-old war between the dominating steam-powered and magical/fantasy factions that dominate the land.